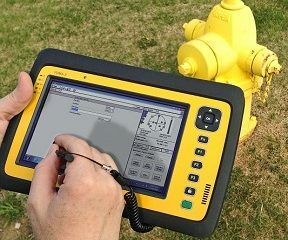 Your team will perform better when they’ve got the tools they need to get the job done. 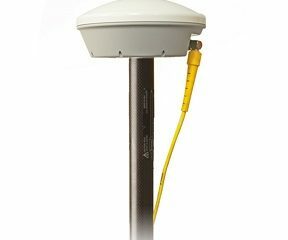 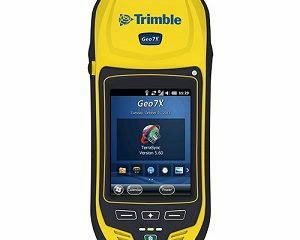 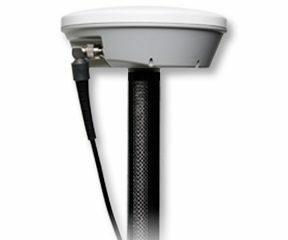 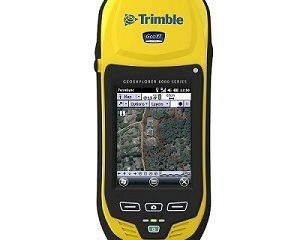 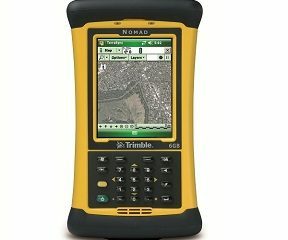 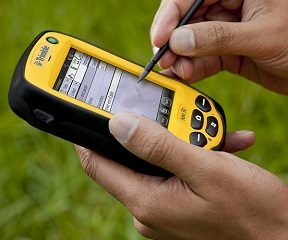 Trimble® Juno® 5 series handhelds combine must have functionality with the familiarity of a smartphone form-factor. 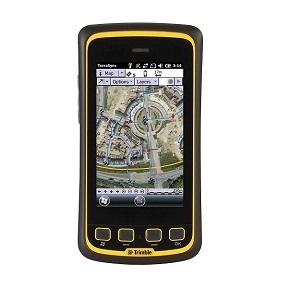 If your workflow includes 1D or 2D barcodes, choose the Juno 5 Barcode handheld. 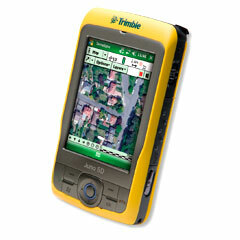 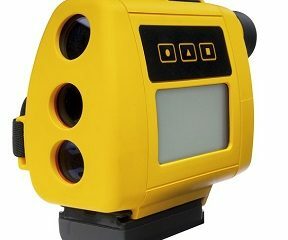 Trimble’s Scan Agent software lets you customize the scanner features to fit your needs. 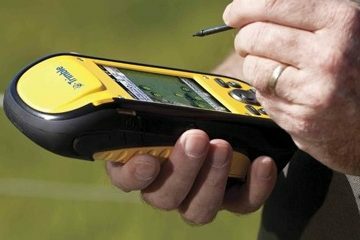 24 Mar 2015Se shpejti: Trajnime te njohura nga Ministria e Punes!